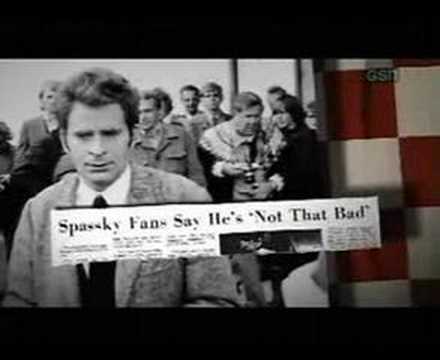 I've never really followed Borris Spassky's life and play. His character always stood in the shadow of his defeat against Fischer in 1972. Wusste ich bisher so nicht. 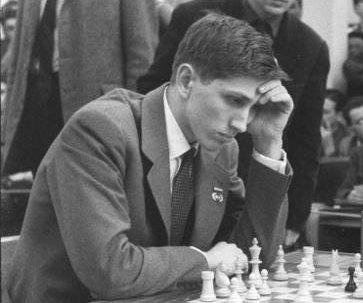 Bobby Fischer verbrachte die letzten Jahre seines Lebens als gebrochener Mann in Island. Erstmals spricht nun der Priester, der ihm den letzten Segen gab. The article reports about the last years of his life on Iceland. A sad story.